This technology is intended to be implemented at some point during 2014 for transit users. The well known Oyster cards used for London’s transportation system could soon be a thing of the past if the contactless mobile payments solution proves to be successful next year after it is implemented. This could represent a considerable change in the technology that is used by the transit system. The test of the contactless mobile payments will begin this month and is expected to run for two full months. It will involve the participation of 5,000 people who regularly use the Tube, the Overground, or the DLR. They will be able to tap their way into and out of the system using a bank card that doesn’t need to be swiped. The system was already implemented using NFC technology into the busses in London in December a year ago. The full implementation of the service is now expected to occur next year. This use of contactless mobile payments is expected to save the system a tremendous amount of money. In fact, it has been predicted that through the use of this NFC technology, instead of the traditional Oyster card, the transit system will be saving £80 million per year. This data is according to the information released by TfL in an interview that was conducted by the London Evening Standard. It is not entirely clear exactly how this system will work. The passengers who use the service will be charged the rates that are the equivalent to the pay as you go system. However, when the system goes live, it is not yet known to the public whether the new form of transaction will allow them to purchase Travelcards at the reduced rate. At the time that the interview was held, TfLwas unable to state whether or not this new form of paying for transit would be followed by a method of using smartphones to pay for fare. 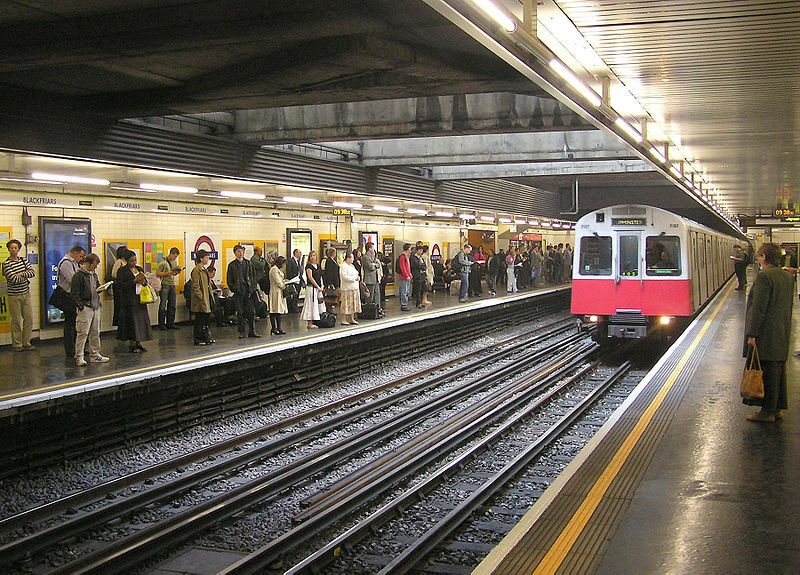 The TfL has stated that it is committed to a number of new contactless mobile payments initiatives that would include the use of smartphones for various purposes. This could include paying for fare, one day, but it also involves a promise that WiFi will become available in all of the Tube stations. All ticketing staff will also soon be equipped with iPads. The changes that will be made to offices and ticket halls will mean that 950 jobs will be cut as they are closed by 2015.